Science Saturdays 2016 gave us an opportunity to experiment and learn more about ELECTRICITY. 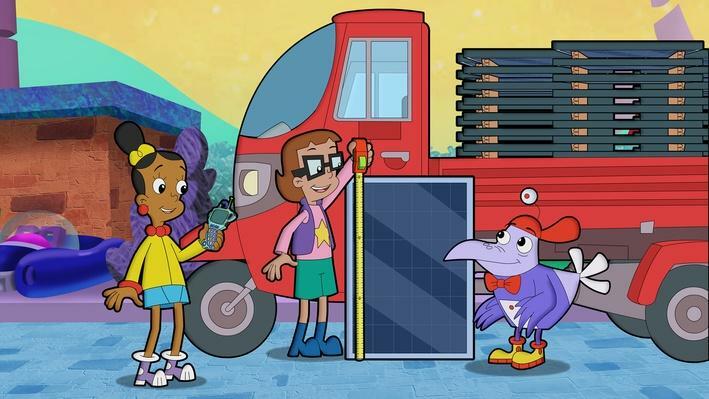 On this page, you can connect with games, videos and activities to learn more about ELECTRICITY. 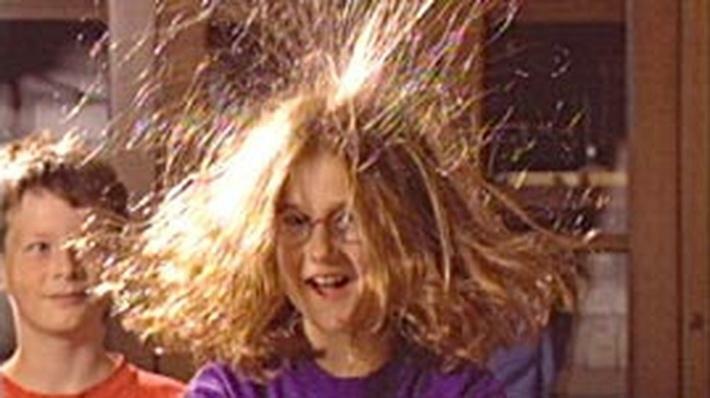 In this video segment adapted from ZOOM, cast members test for the presence of static electricity using a device called an electroscope. 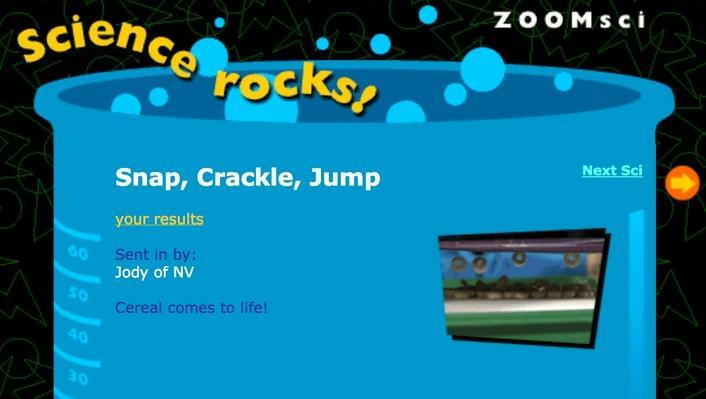 Use static electricity to make your cereal come to life, in this activity from Zoom. Students will learn how to collect energy from the sun, convert it to electricity, and store it for use at night or on cloudy days. PBS Parents - Electric Play Dough Looking to amp up the fun and have the kids learn something about electricity? Give this electric play dough experiment a try. It’s simple, hands-on and the kids will l-o-v-e it! 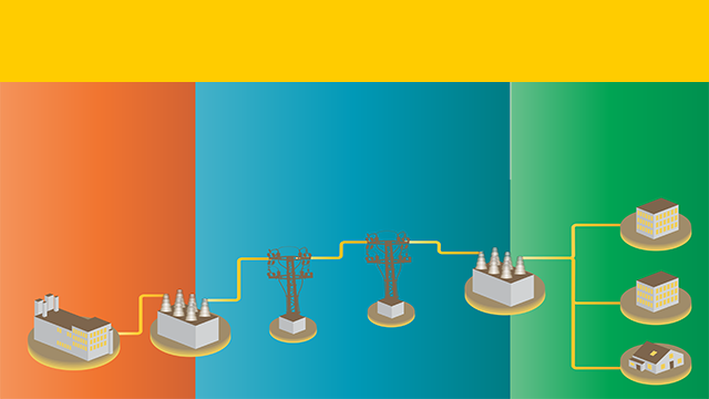 Learn how electricity moves from a power plant to your home, school or local business. Use batteries, buzzers, and wires to make a communication device. 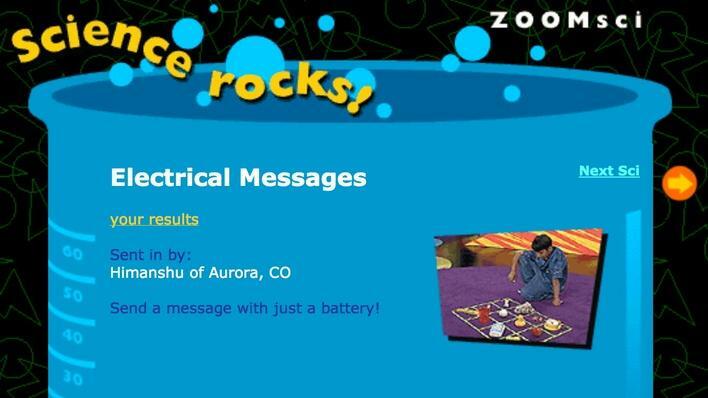 This activity from Zoom focuses on circuits and experimentation. 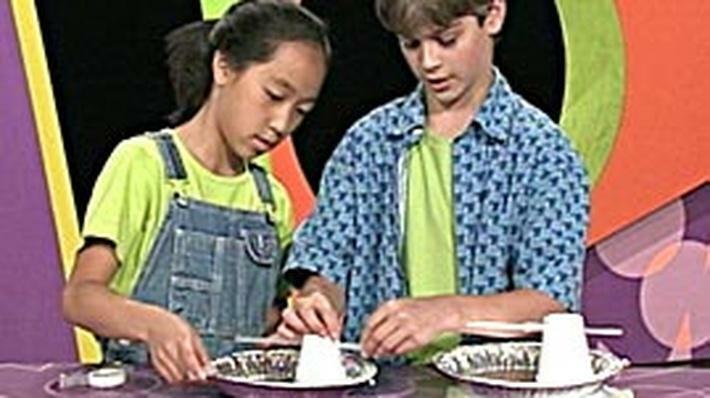 In this lesson, based on the Science Friday video Bringing Down the Bolt, students will generate static electricity by rubbing or “charging” a balloon. 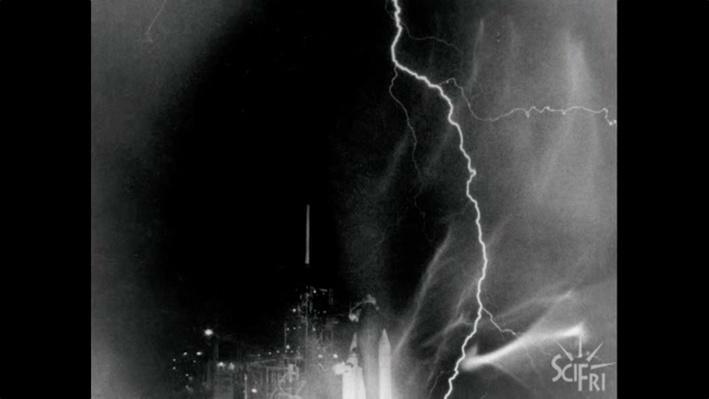 ZOOM shows, experimenting with electricity in a safe environment can be fun.